Looking for comfortable and affordable options for tooth replacement? Whether you need a few or a full palate of teeth replaced, we provide a wide range of available options. J.C. Romero, D.D.S serves all of Menifee and the Menifee Valley, including Sun City, Homeland, and Romoland. 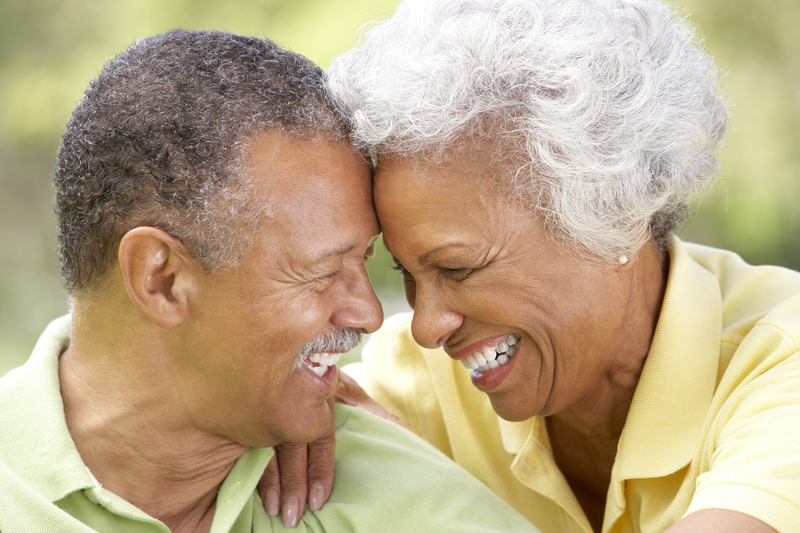 We work with you to develop a full or partial denture treatment plan that will restore the natural look and feel of your bite quickly and efficiently without exuberant costs. Dentures replace missing teeth with a removable dental appliance that is designed to fit your jawline and resemble natural teeth. For adults and seniors who aren’t interested in or do not qualify for dental implants, traditional dentures are an efficient and affordable solution. Your Menifee dentist, Dr. Romero, offers complete and partial dentures, depending on the condition of your current dentition. Dr. Romero will examine the condition of your dentures during annual exams. Dentures are durable and reliable, lasting for many years, but they will at times require adjustments, repairs, or completely restored. Traditional dentures will be either complete or partial, depending on your individual needs. The whole process usually takes a few appointments because very precise measurements must be taken, and a mold created. Depending on the severity of your tooth loss and decay, extractions are performed over the course of several weeks or in a single day to maximize your comfort in a time-efficient process. Immediate dentures can be used to consolidate office visits. The denture mold is created with your teeth in place, and immediate dentures are placed the same day your anterior teeth are extracted. Our custom dentures are comfortable and easy to care for, and broken dentures can be repaired in just a few hours. Your Menifee Valley dentist also offers implant supported dentures for added stability to those who qualify. The implant fuses to your jaw bone and the dentures are fastened to the implant. As few as two implants can be used to stabilize complete dentures, which is especially useful for lower dentures, which tend to slide. Implant supported dentures offer long-term benefits and a more comfortable, secure fit as they denture is attached to the implant rather than resting on your gums. For premium dentures in Menifee and the surrounding areas of Sun City, Canyon Lakes, Homeland, and Romoland contact the office of Dr. Romero. We welcome new patients and look forward to help you restore your teeth for a lifetime of beautiful smiles.